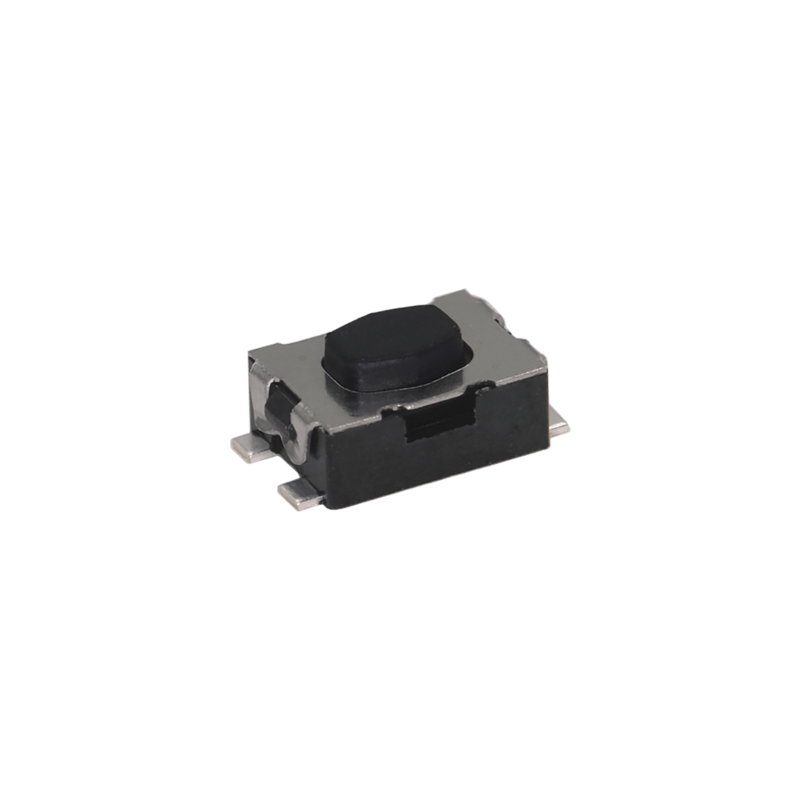 The KMR Series tactile switch offers 5 series featuring robust, compact switches with a wide range of forces from 1.20N up to 4N designed to help engineers working on consumer, automotive, industrial and medical products. 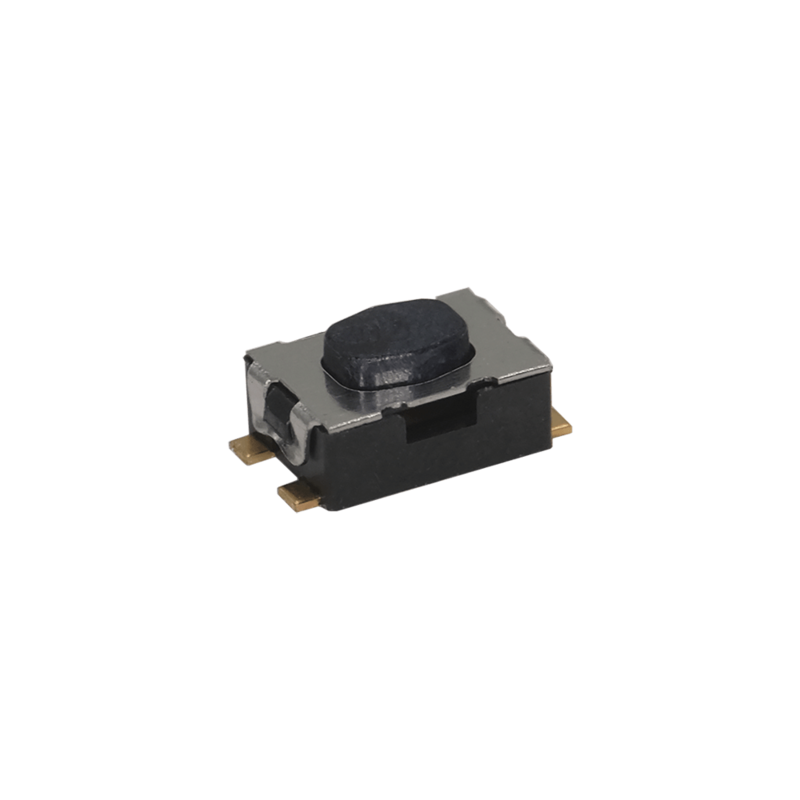 Depending on the series, they are either IP40 or IP67 sealed with a soft or hard actuator and feature a ground pin option. 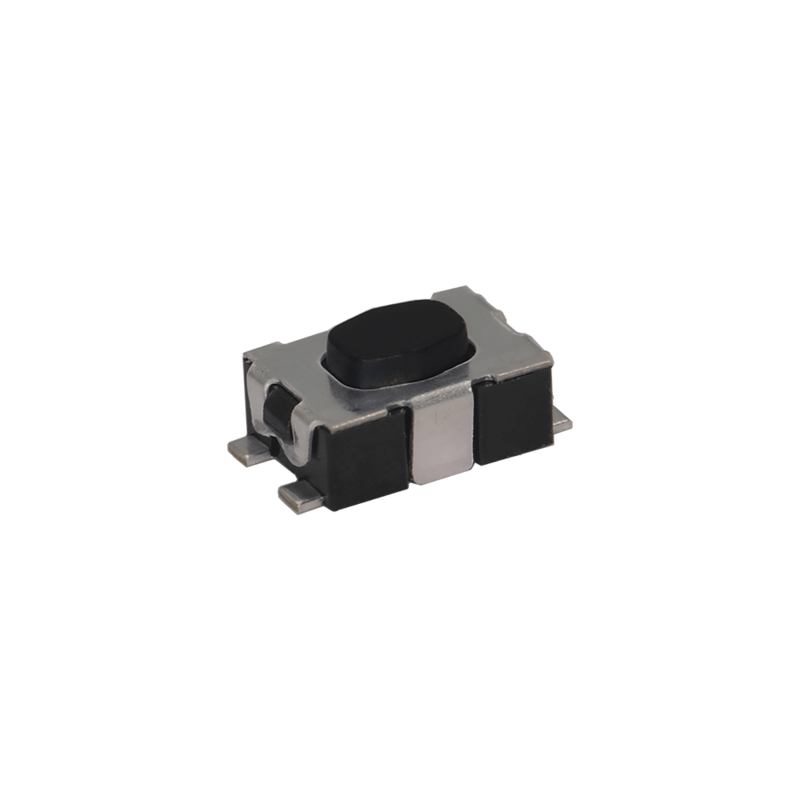 The ULC versions present an Ultra Low Current feature that is particularly needed in some applications. The KMR series is perfect for new, innovative designs which have to be sturdy enough to survive both regular use - and regular exposure to elements. Industrial: With its IP67 sealing, excellent tactile feedback and its long life up to 300,000 cycles, the KMR is ideal for industrial applications such as intrusion detection systems, building automation devices, sensors and testing equipment. Its wide range of forces allows designers to choose the right version for their specific application. 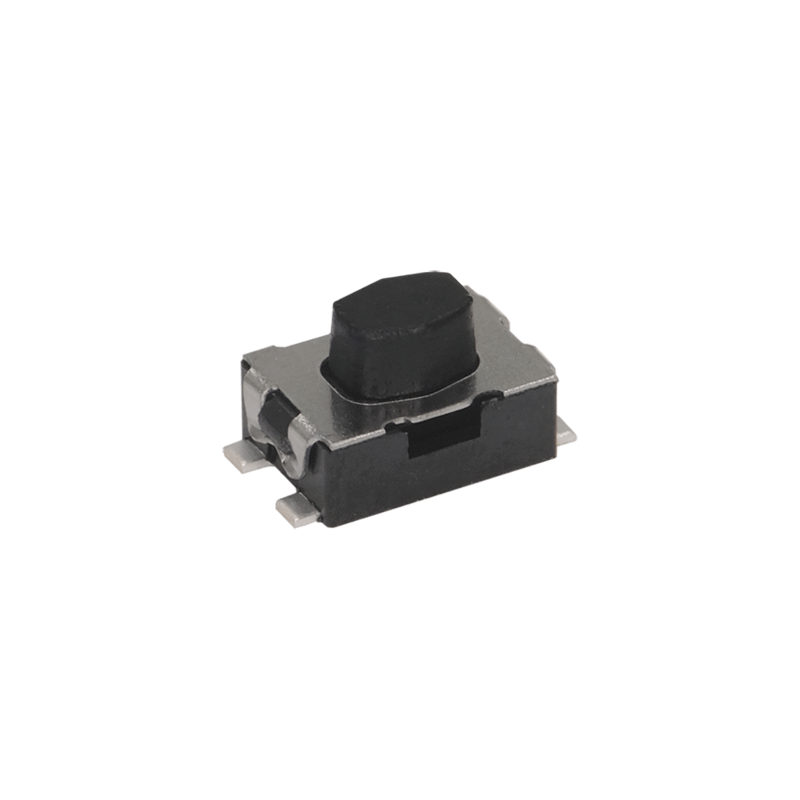 The KMR series is compact, reliable and resilient which explains why engineers turn to this series when they need a tactile switch that needs to fit on a tight space PCB. Automotive: Because of its reliability, high-performance and high-quality, the KMR series is often used in interior controls in the automotive industry. It's also found in access management applications such as keyfobs as the KMR6 and KMR7 are watertight and designed to function in harsh environments. Consumer: The consumer products have evolved and their functionality now demands and expectations for wear and tear resistance mean that all components of a device have to be built to work – and to last. The KMR series have been designed to be reliable and to withstand both harsh conditions and regular, repeated usage. Medical: The medical switch needs to make a first impression with quality, superior electrical performance and a consistent professional feel, and the KMR series offers just that. 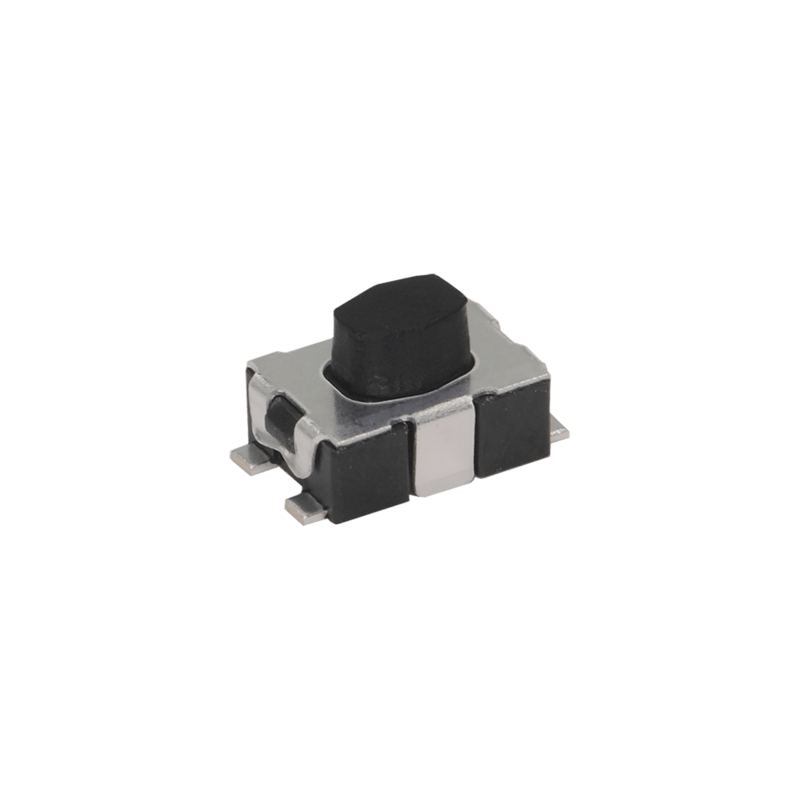 These tactile switches are small, robust and resistant to body fluids. Below are examples of KMR series used in different applications. These lists are non exhaustive.